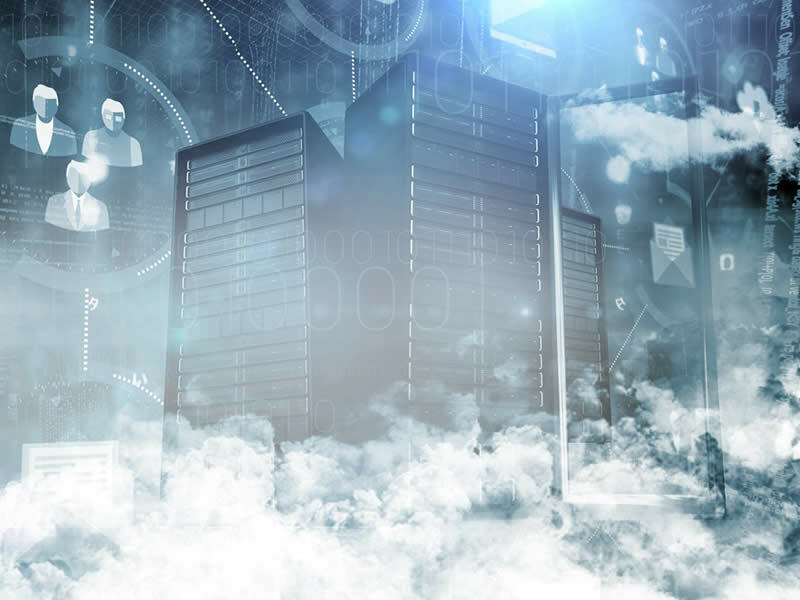 One of the biggest challenges for businesses is to connect all of their multi-discipline distributed systems to one central location. 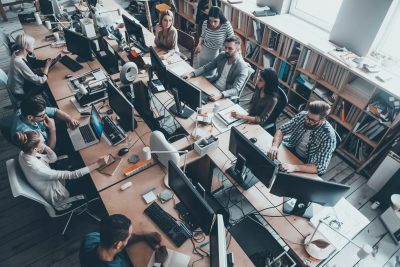 A PLM system must integrate with other systems, including Enterprise Resource Planning (ERP) systems, Authoring and documentation tools, such as CAD, and existing Product Data Management (PDM) systems. 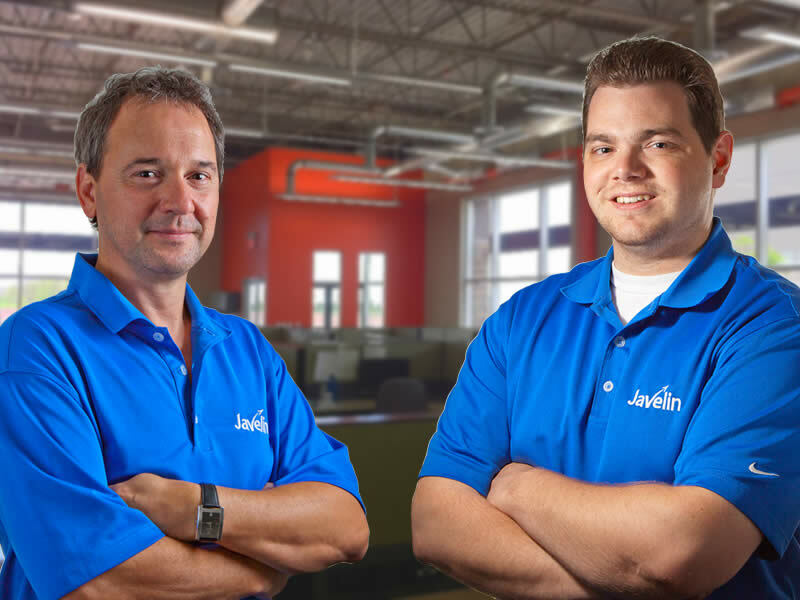 Javelin's Process Team have experience creating custom applications to connect existing or legacy business system. The Aras integration for ERP and PDM provides an effective integration of data, structures and workflow supporting part and BOM release and engineering change processes. 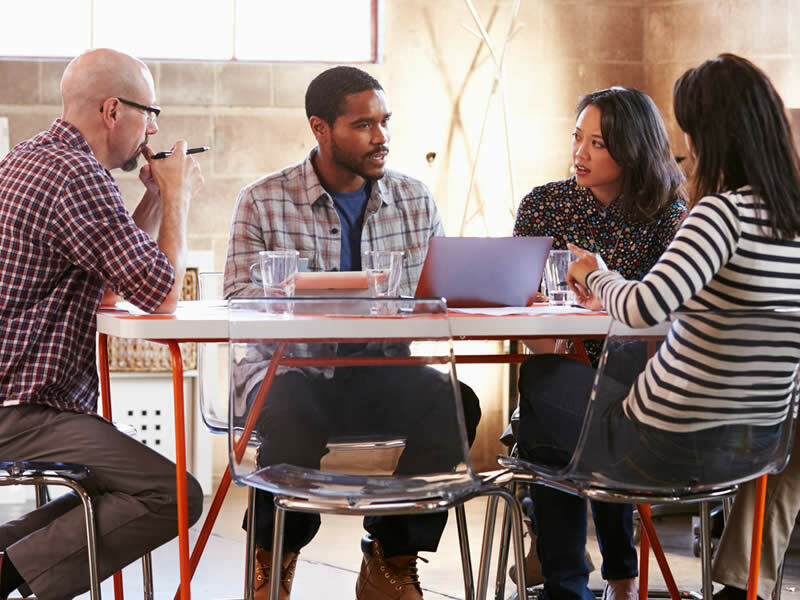 PDM with Aras provides secure and consistent management of the creation, change and archive of information from all popular MCAD and ECAD systems.